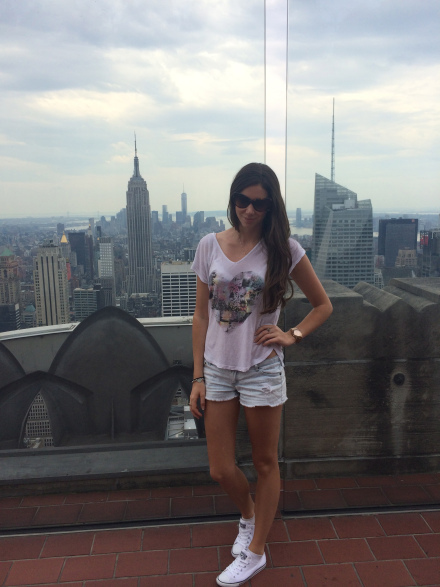 If you haven’t added Top of the Rock in NYC to your viewing list i suggest you do. This was my favourite view point of the city. Although its not as high as the famous Empire state the views in my opinion are better because you get to see the iconic building in the skyline. The day was slightly gloomy but this added to the NYC feel of the hot summer hustle and bustle this city is well know for. 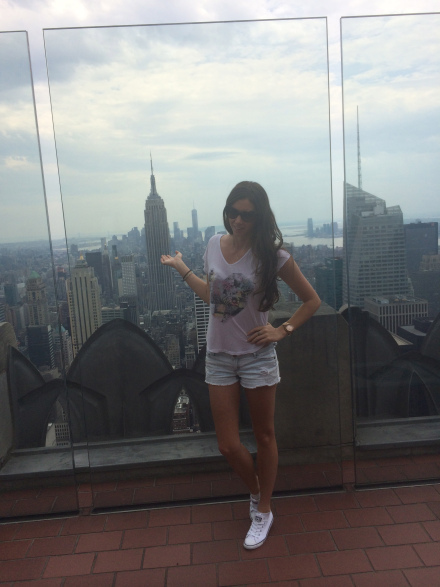 Rocking my gucci city of love T for this top of the rock experience. 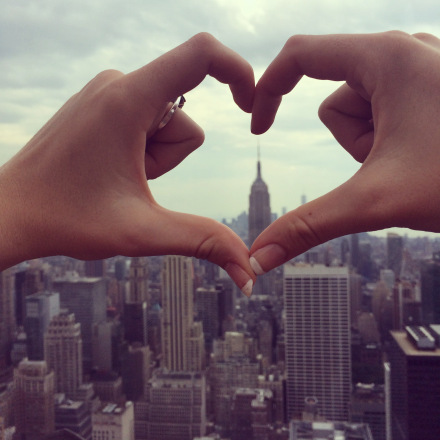 Spreading the love in NYC.